Dr. Seshadri Raju specializes in venous and lymphatic diseases at The Rane Center in Jackson Mississippi. He is widely recognized for his landmark contributions to the hemodynamics, diagnosis and treatment of venous disease. 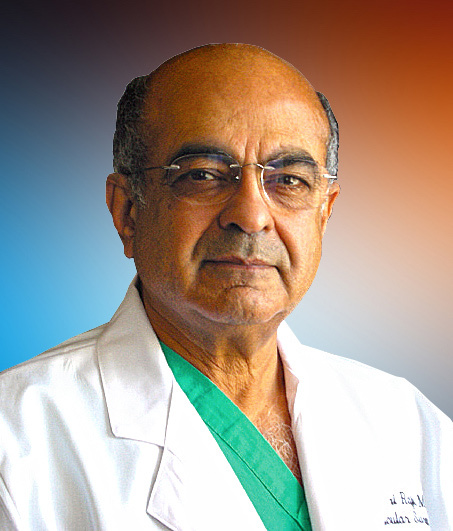 He is a pioneer of venous stenting procedures which has revolutionized care of venous disease. He is founding member and past President of the American Venous Forum, the premier organization for venous disease. He is also a distinguished fellow of the Society of Vascular Surgery. He has 75 book chapters, 2 books and nearly 200 peer reviewed publications in immunology, vascular surgery, transplantation surgery and venous disease. Dr. Raju has presented numerous scientific papers and lectured in the U.S. abroad. He is the author of a book, 40 book chapters and over 150 journal articles, mostly on venous disease.